My first encounter with photography was way back. 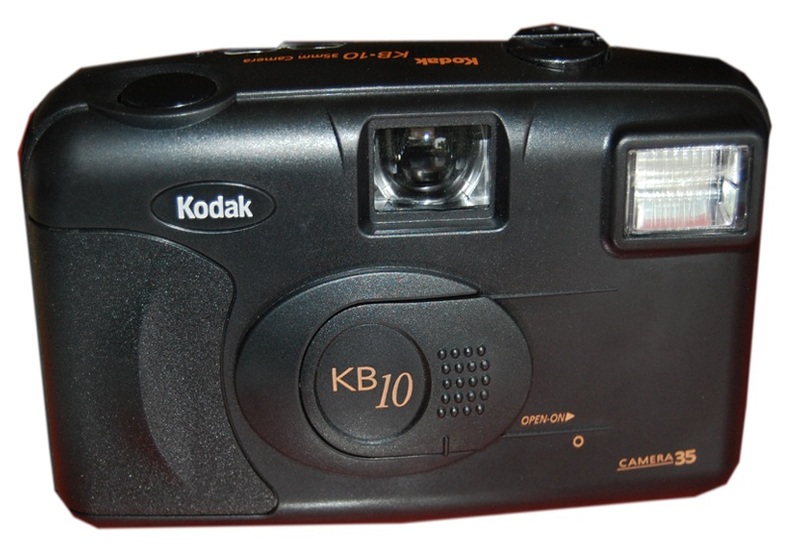 I was introduced to it when the point and shoots were those kodak KB 10 film camera, very easy to use. Load the film, reel it make sure you got batteries and its all set. You got 36 shots, 37 or 38 when you got lucky(we term it the bonus.) After rewinding the film bring it to the lab and wait for 2 hours and there you go, you got your pictures and your negatives. You want an extra copy? Save the negatives and bring it back to the lab. Getting pictures from friends means your special to them. They used to place messages at the back of the picture telling you how dear they were to you. My Dad used to own an SLR too but learning it was rocket science and understanding how the mechanisms work was too up there for a young kid like me back in the days. I played with it for the purposes of peeping thru that long lens which also doubles as a telescope. Watching migratory birds at the rice field as they wallow around the paddies and probably look for their meal of snails and what not. Fast forward to the future. Films now are becoming rare and most of the working SLR’s are hand me downs from parents keeping the sentimental value of the tools that captured memories of their kids growing up, on occasions, their travels and their lives. But there are still people in love with the Art form that is film Photography. With the efforts of Sir Ompong Tan, Maam Elicon Consul and Sir Tommy Hafalla Art of the darkroom was opened up for the generation of today. It was a workshop held to showcase how to shoot with film and how to process your own film and later own to print your own image on to a medium(photo paper). Mr. Hafalla acted as the main speaker and sharer for that workshop. Sir Tommy is a film photographer that has been documenting cordillera rituals and history for more than 30 years now, with his recent Book Ili a compilation of his artworks and notes on the cordillera culture. You can view his facebook page or check some of his pictures on the book’s site page. The workshop was held at the Studio 37. A Photography studio that was made for photographers of all kinds in mind and has a special feature. A working Dark room complete with equipment to help you process your film. Owned and operated by Elicon Consul and Ompong Tan. You are probably asking why the hassle when you can go to a Photo Lab and have it developed there, To paraphrase sir Tommy Hafalla,(I was not really able to take note of everything he said since I didn’t bring a pen and paper with me on his lecture.) Film photography lets you involve your self with the whole process of getting that image, to developing the film, putting it on a view-able medium and sharing it to the world. The satisfaction of seeing your image come alive after the chemical process finishes and for it to be etched in photo paper is priceless. The Workshop was attended by Friends from Baguio Photographers Club, Baguio-Benguet Photographers, Hikers and artisit Club, Cordillera Film Collective. Students, Colleagues at work and other film enthusiast. It was a fun and engaging workshop with a walk for capturing images, a live demo on how a film is being reeled in a spool to developing it and then showing the negatives. The process may be tedious, but satisfying specially to those who were able to actively participate in developing their film. Studio 37 is offering the usage of their darkroom providing lockers for chemicals and papers and for assisting hobbyist keep alive the passion for film photography do drop by at 3rd floor bldg 37 session road Baguio city if you would like to learn more. Film Photography might be an Old technology but its charms sure captivates its viewers.